Love plants but dislike the work of traditional gardens? Want something unique? Want to help and attract local wildlife? Join us this spring for a free workshop at the Great Plains Nature Center. Hummingbirds, goldfinches, and other birds! Native plants are an invaluable resource to our native animals from small insects to beautiful birds. They are a place to eat, take shelter, and raise young. (30 min) Learn the basics. (1 hour) Discuss winning design choices to maximize your garden's potential with native plants. 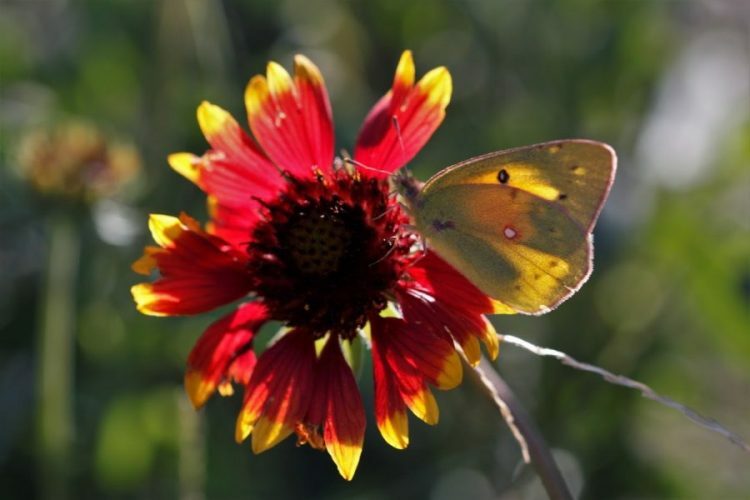 (30 min) Step outside and meet some of the native plants in the park.